Posted by OeWF in AMADEE-18, OeWF News. 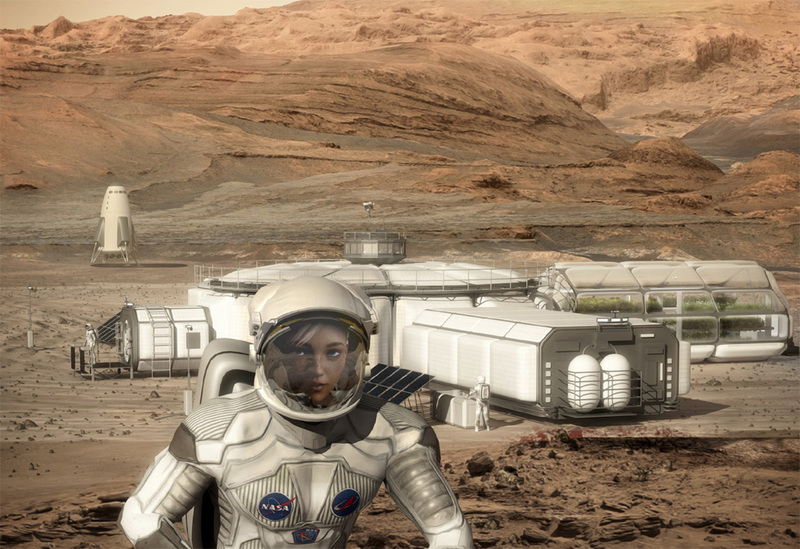 Last week the annual Humans to Mars report was released at the Humans to Mars Summit. 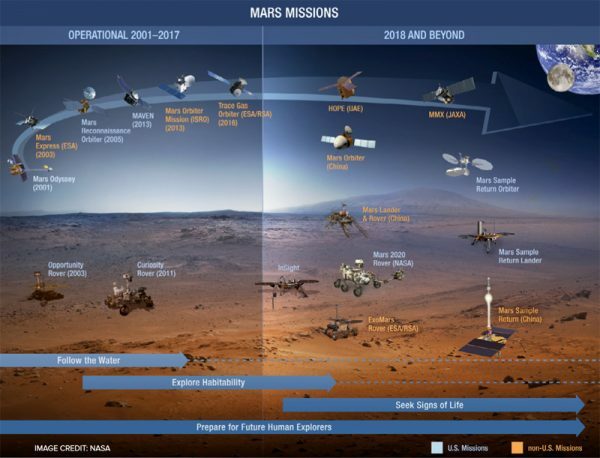 The report, published by Explore Mars Inc., features the current progress in mission architectures, science, policy, human factors and public perception regarding a human mission to Mars. “The Austrian Forum Space plays a major role in analog research, despite country size. 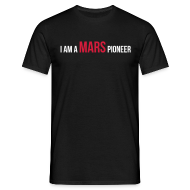 A dedicated group of people with a passion for space can significantly contribute to bring humans closer to Mars”. Explore Mars will distribute the report to every member of the US Congress, policy makers, press and space exploration stakeholders.